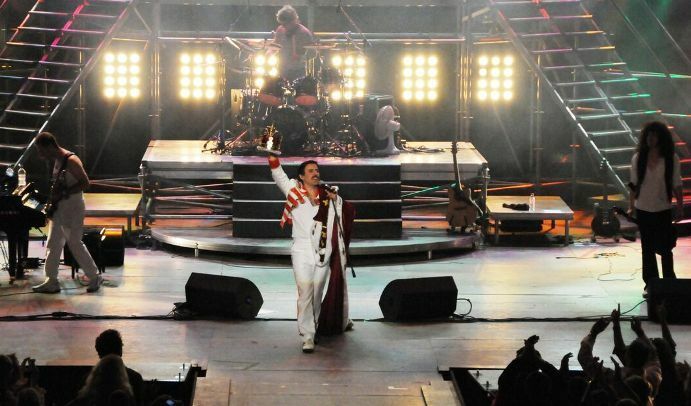 Queen tribute band Killer Queen has a long history of its own | Love Productions Inc.
“We were not familiar with the term ‘tribute band’ when we first thought of doing this, because there weren’t that many,” he continued. “As a matter of fact, there weren’t any, because there wasn’t a scene for that of any sort. It was as simple as the fact that we left home as kids and had just gotten a hold of a residence and about eight weeks later we had gotten the news that Freddie (Mercury) died. We realized that we were literally the first generation that wouldn’t see Queen live, because there wouldn’t be another tour.